Hailing from sunny Perth in Scotland Phil Kay is something of a legend on the British comedy circuit. A Perrier Award-winning comic known for wackiness and acerbic wit he’s also a regular on UK TV and has accumulated a hefty following over the years. 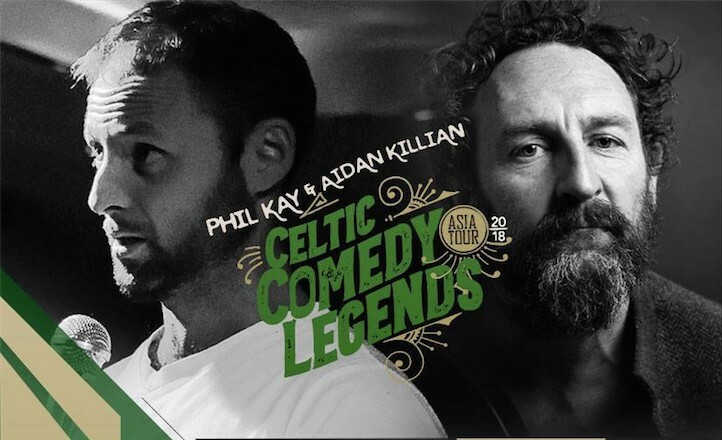 According to The Scotsman newspaper, “Phil Kay is fertile, feral, otherworldly and exploding with energy.” A regular at the prestigious Edinburgh Festival Fringe, Kay led the way for other renowned Scottish comics such as Frankie Boyle and Limmy. So it’s great news for Tokyo comedy fans as Kay brings his peculiar brand of comedy to Shimokitazawa’s much-loved Good Heavens on June 9. Assisted by Bangkok-based funnyman Aidan Killian (last seen supporting Doug Stanhope at Azabu’s A-Life venue) it’s a cracking line-up chock-a-block full of enigmatic charm and wit. 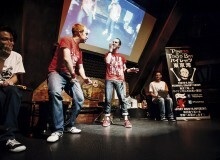 It has all the makings of a great night full of Celtic craic and will no doubt be assisted by boozed-up escapades.